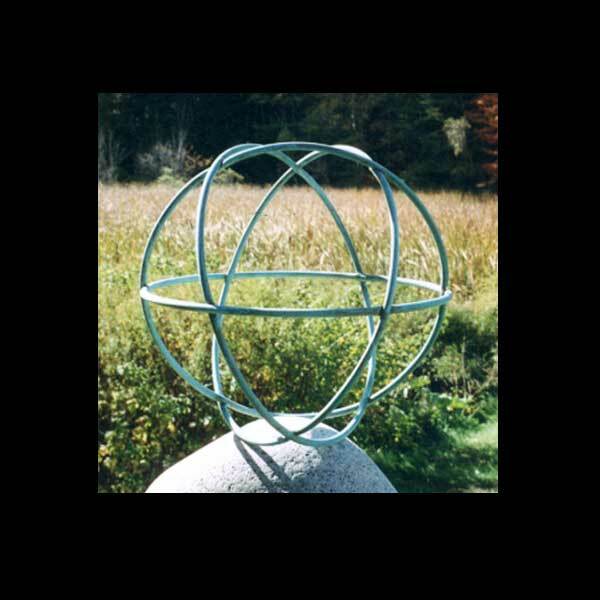 Sacred Geometry | Genesa Crystals - Spherical Sacred Geometry Handcrafted in Copper. Young Design. All rights reserved. 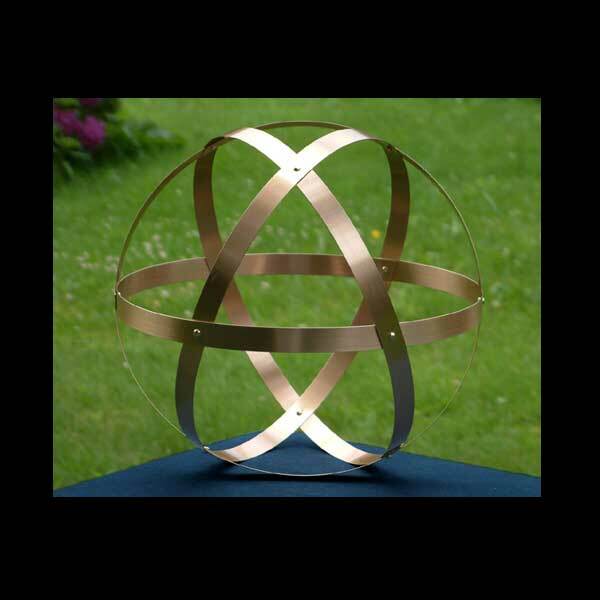 Genesa Crystals – Spherical Sacred Geometry Handcrafted in Copper. Young Design. All rights reserved. 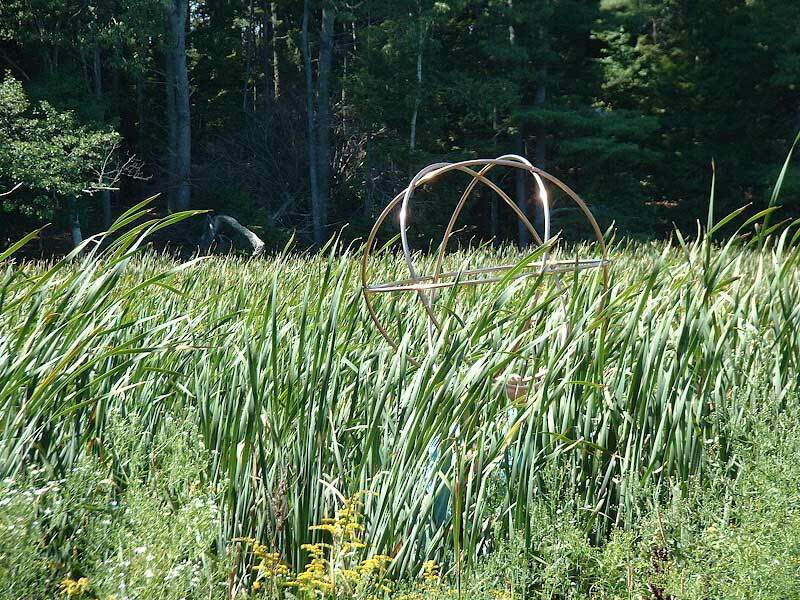 Sacred geometry is the set of rules which underlie the structure of all matter. It is the blueprint for the formation of all life forms. The more we understand these rules, then perhaps the more we can understand about ourselves, our structures and life itself. 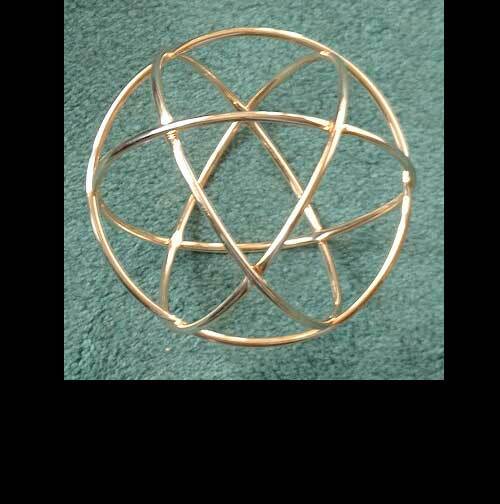 Geometers of ancient times had a saying that “When God created the Universe he designed it with a compass and a straight edge”. 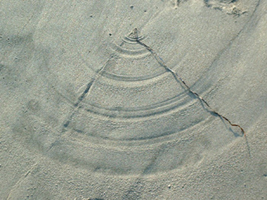 In this photo we see Mother Nature doodling in the sand, cutting perfect geometric arcs with whatever is handy. 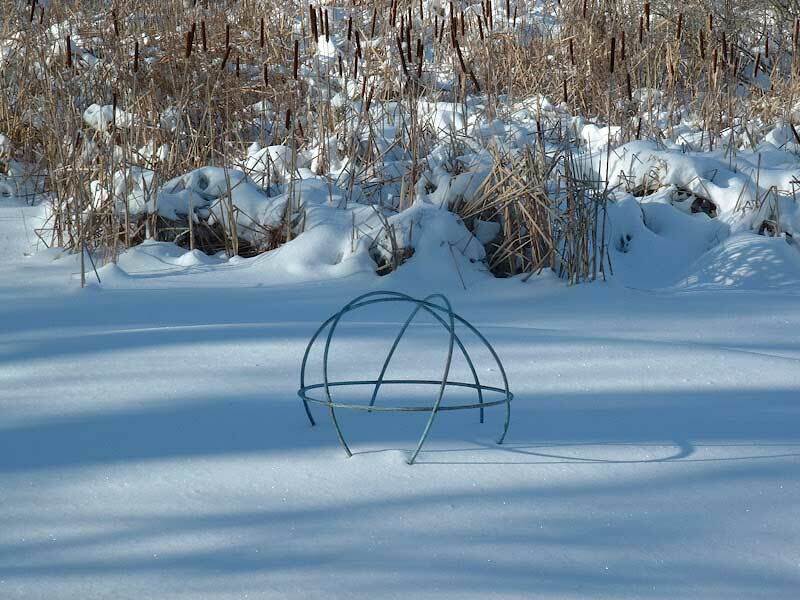 Leaving little reminders of the perfection and beauty of creation, for all those willing to see them. 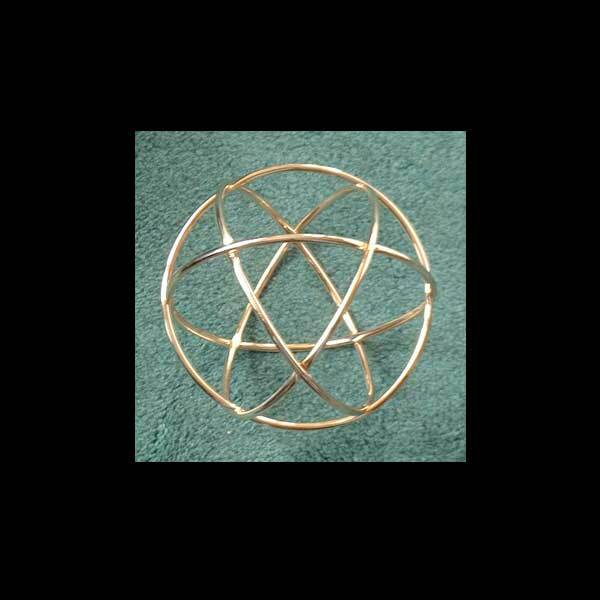 © 2019 - Genesa Crystals – Spherical Sacred Geometry Handcrafted in Copper. Young Design. All rights reserved.